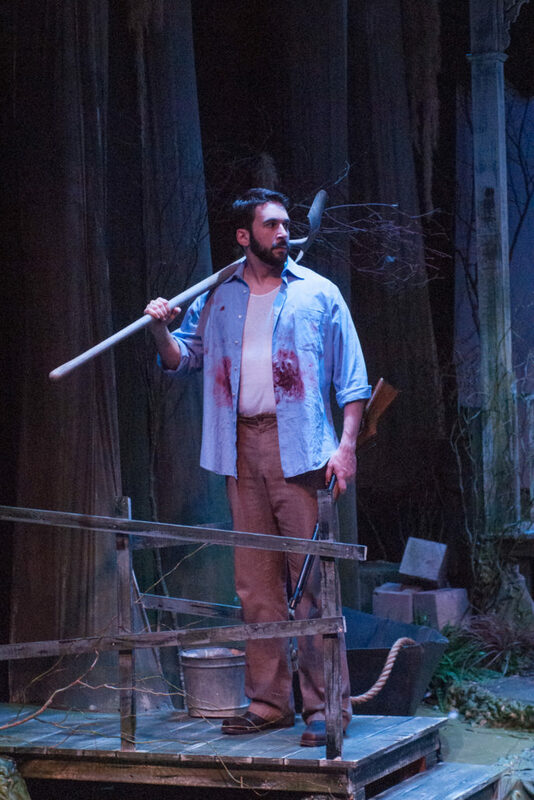 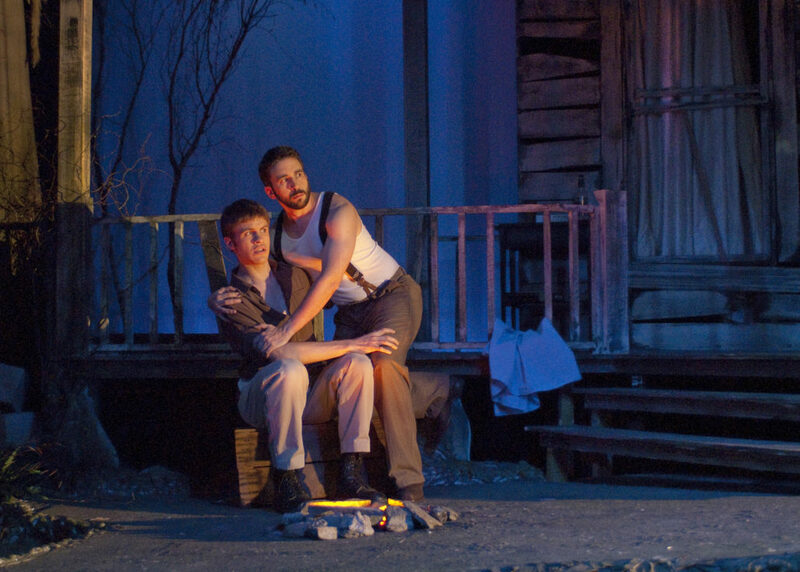 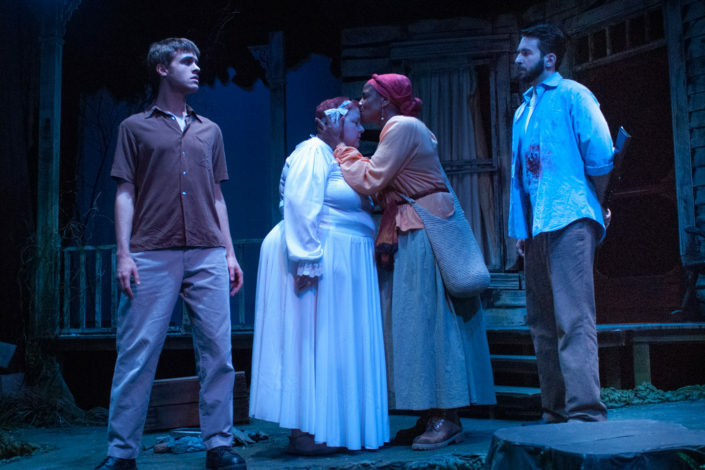 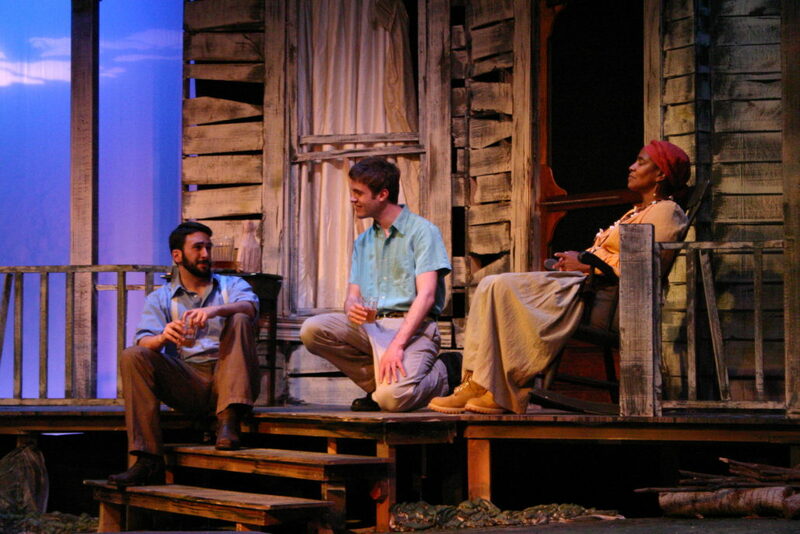 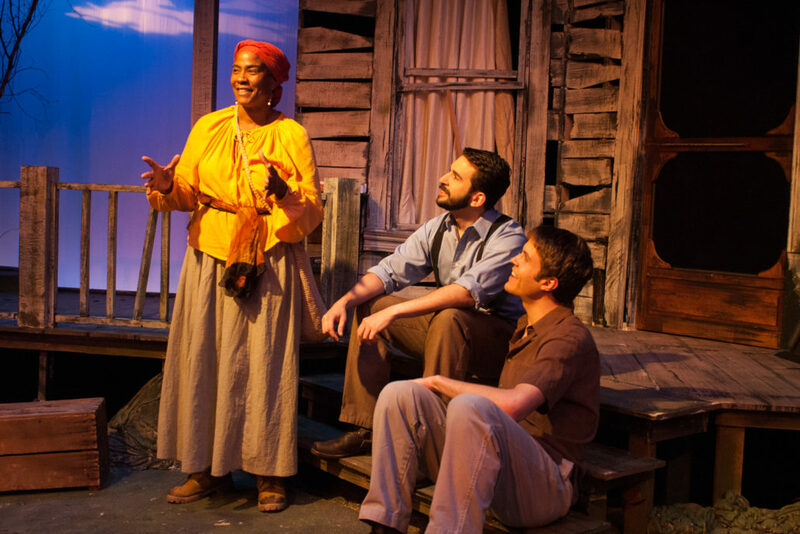 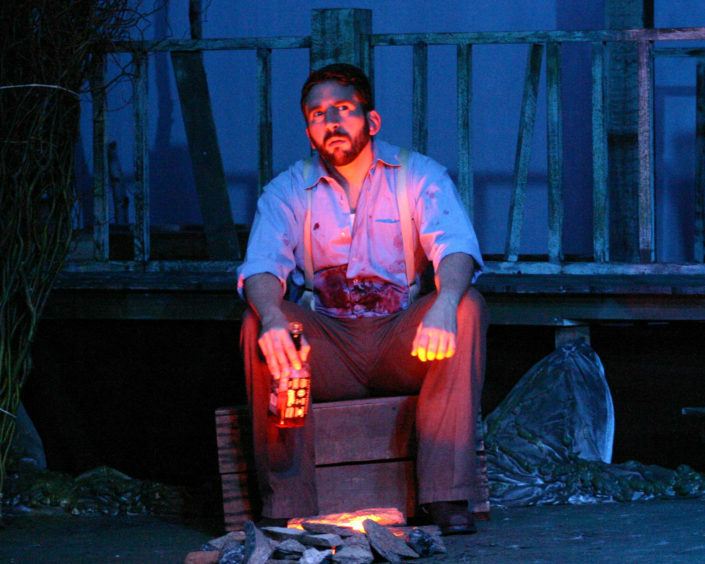 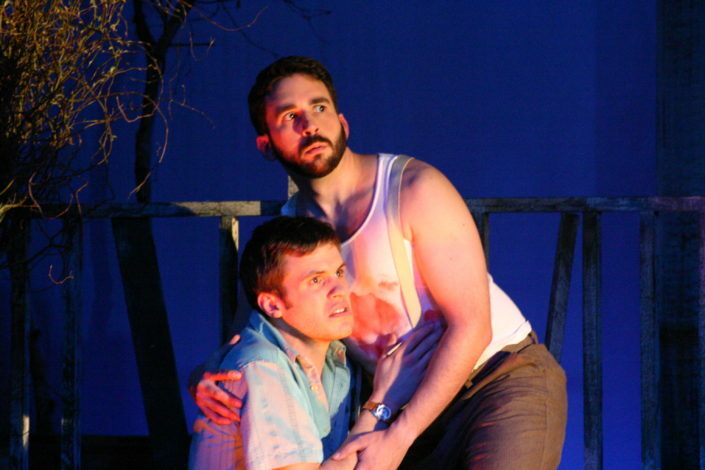 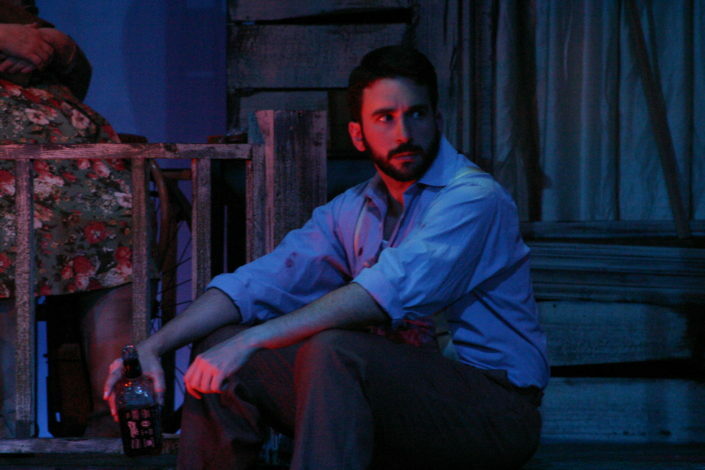 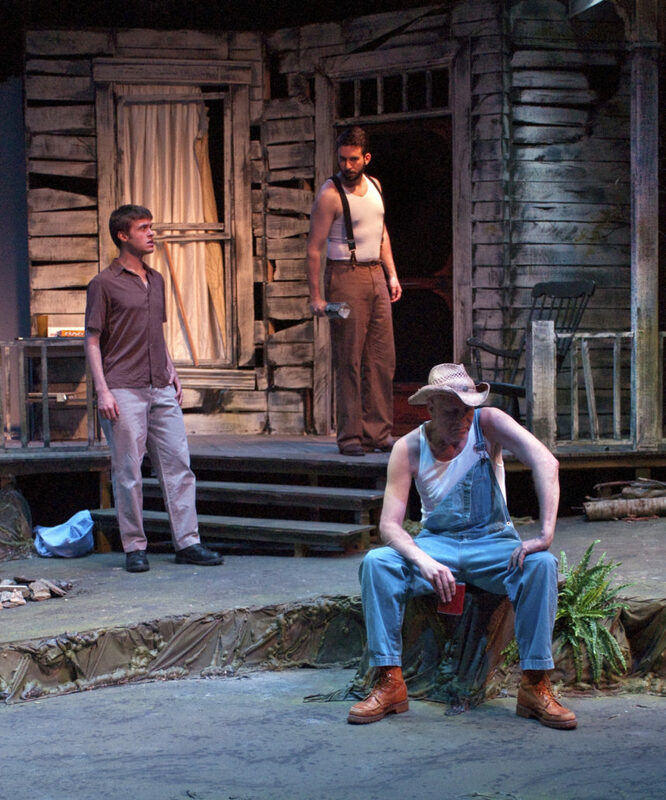 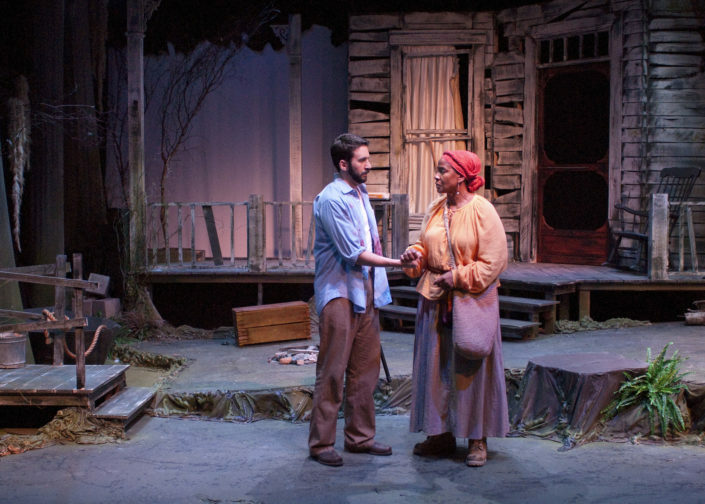 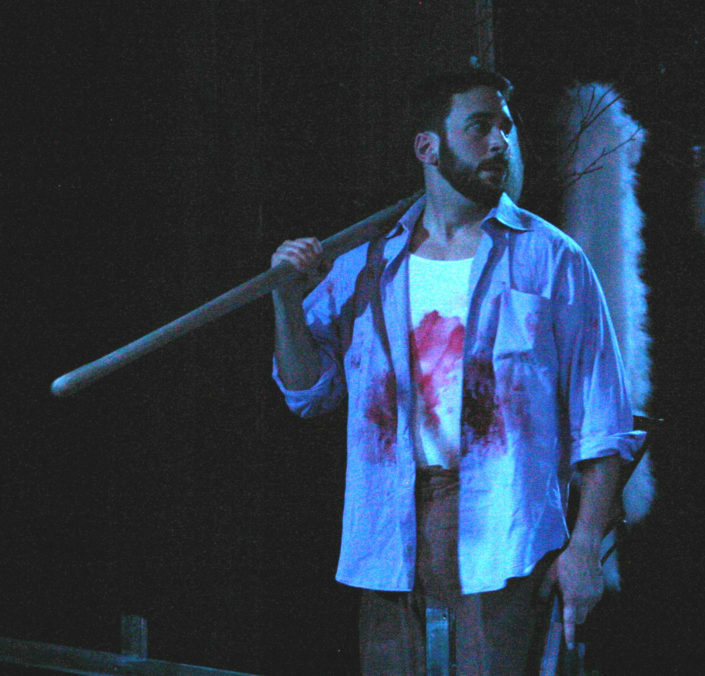 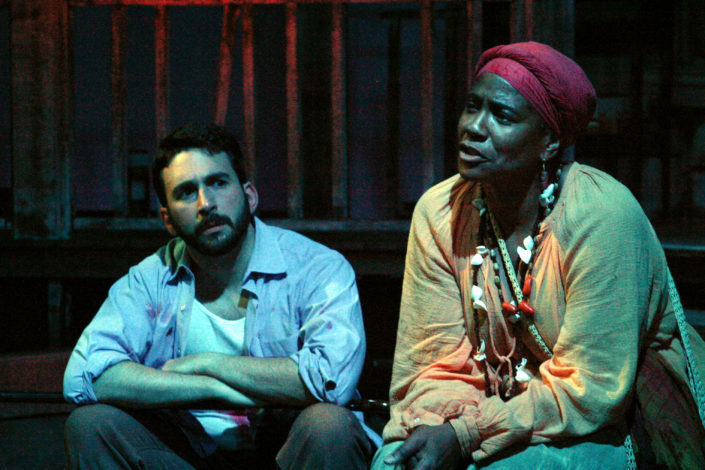 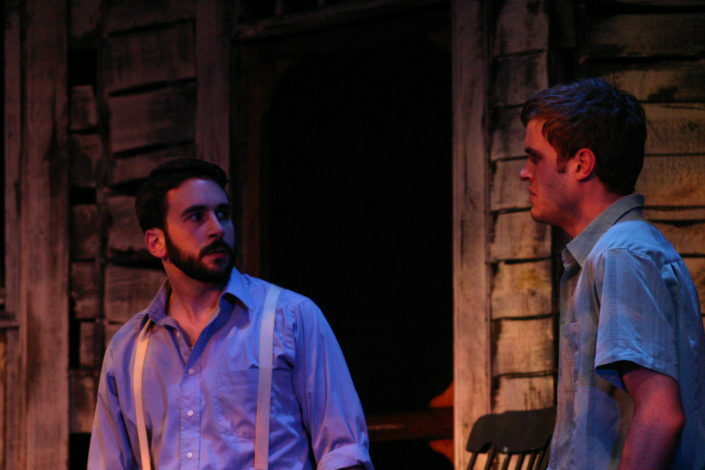 Having spent time in Southern Louisiana after college, I readily adapted to the swamps of Florida and this curious Southern Gothic tale of love, race, and sacrifice in this San Francisco Premiere. 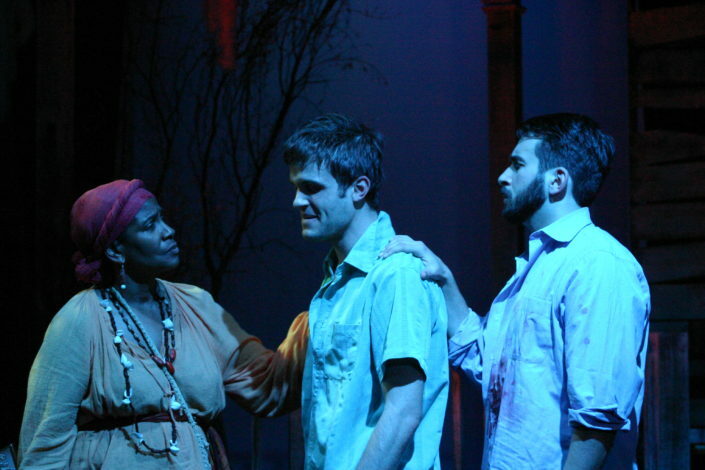 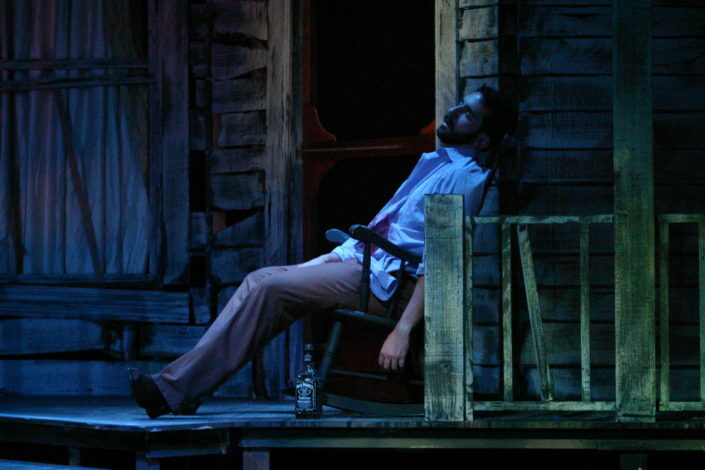 Sadly enough, the decisions the characters have to make in the show had some parallel to my own life at the time, but doing theater sometimes provides its own level of therapy, particularly when dealing with loss. I also appreciate how it pushes you out of your comfort zone and have learned that there are aspects of characters that you learn to pick up and carry with you. 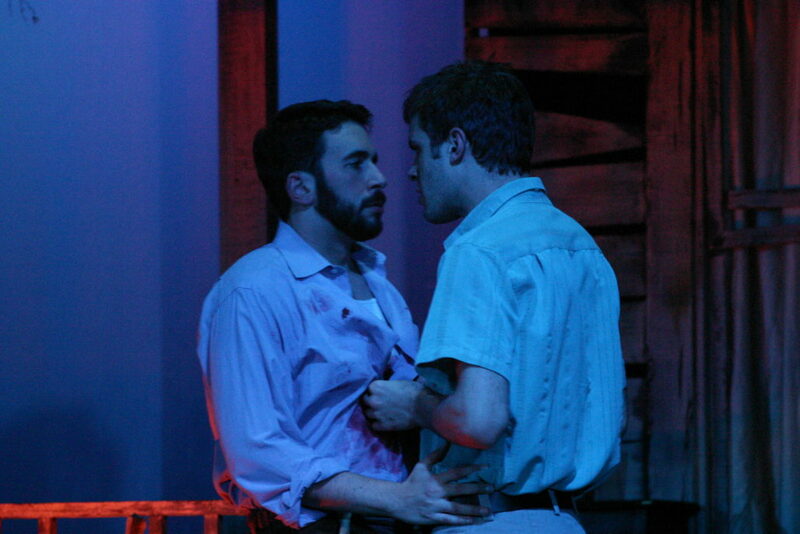 In this case, it was the beard and the boots.